Welcome to the official Vermilion Rockfish website. 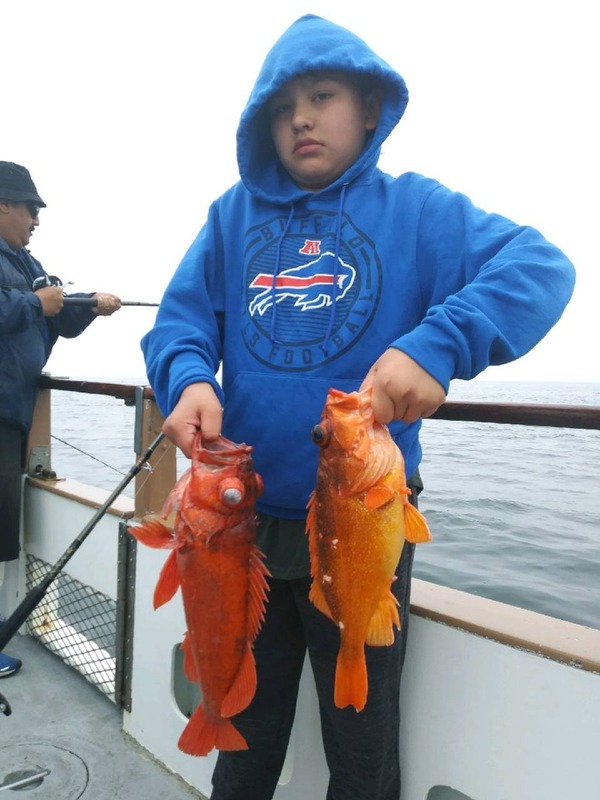 We have detailed information about the Vermilion Rockfish. 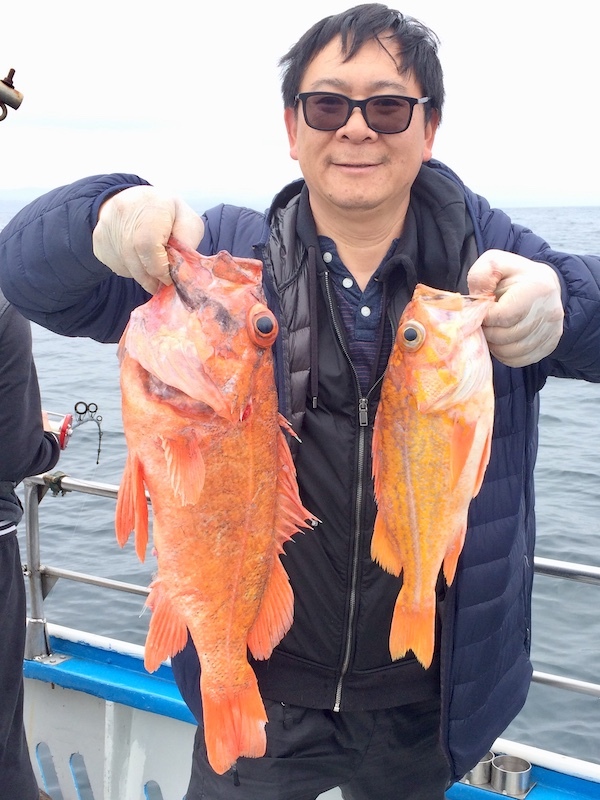 Check out the top ten Vermilion Rockfish of the year. 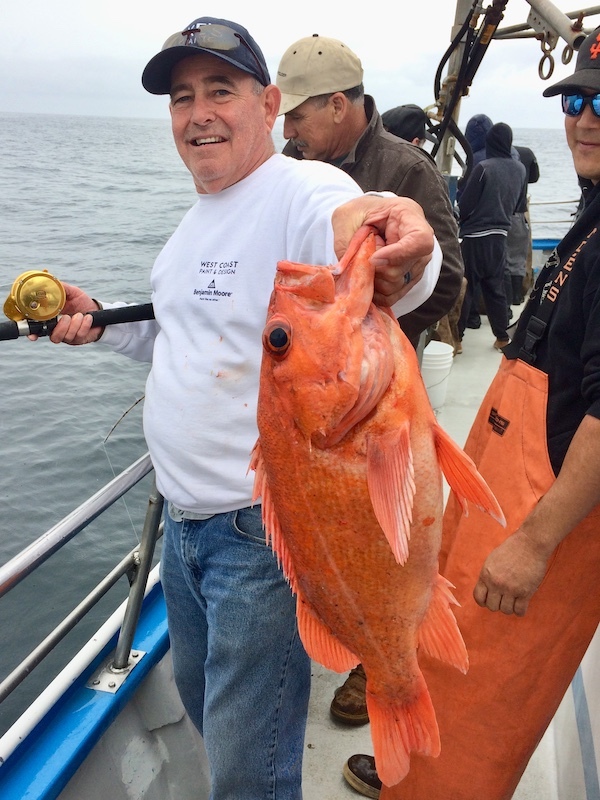 We also have a Vermilion Rockfish photo gallery from all over California. 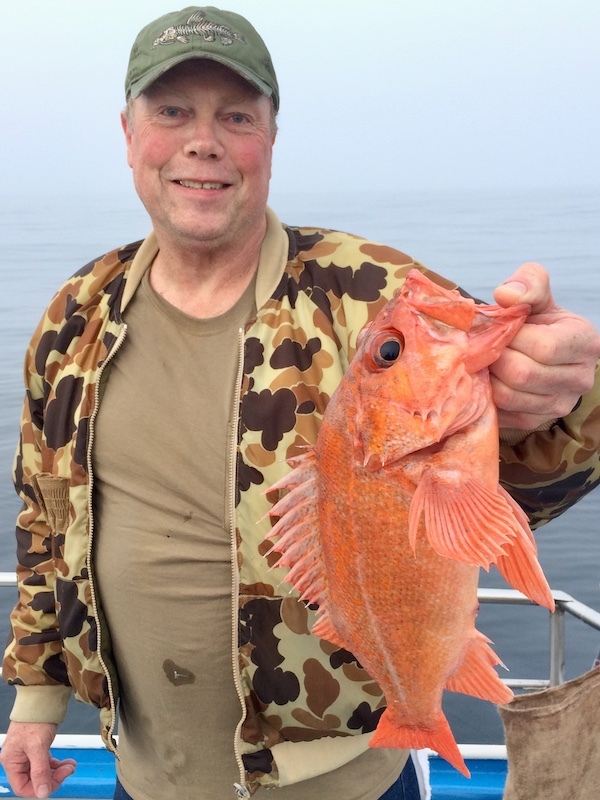 Interested in setting a record check out the current records for the Vermilion Rockfish. 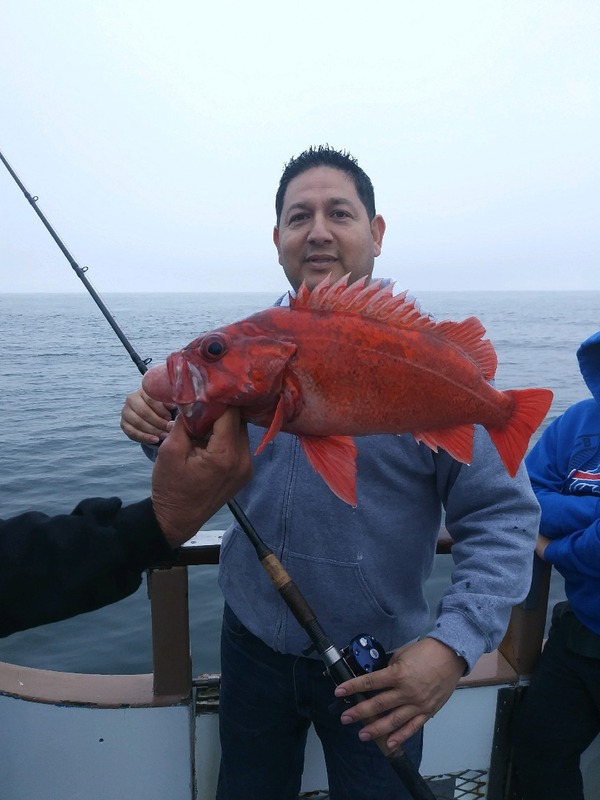 Brad Frankel from Redwood City with 3lb Vermillion rockcod caught on shrimp flys. 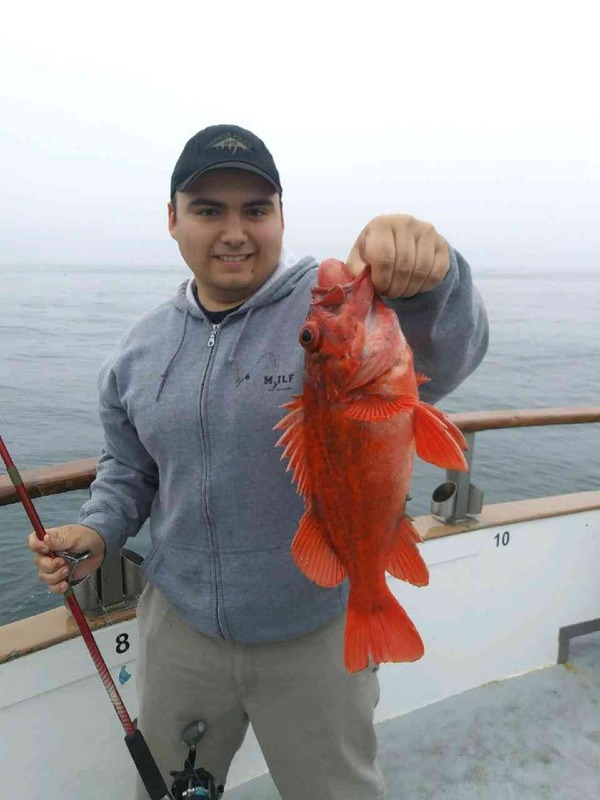 Matt Bernard from Livermore with a 5lb Vermillion caught on shrimp flys. 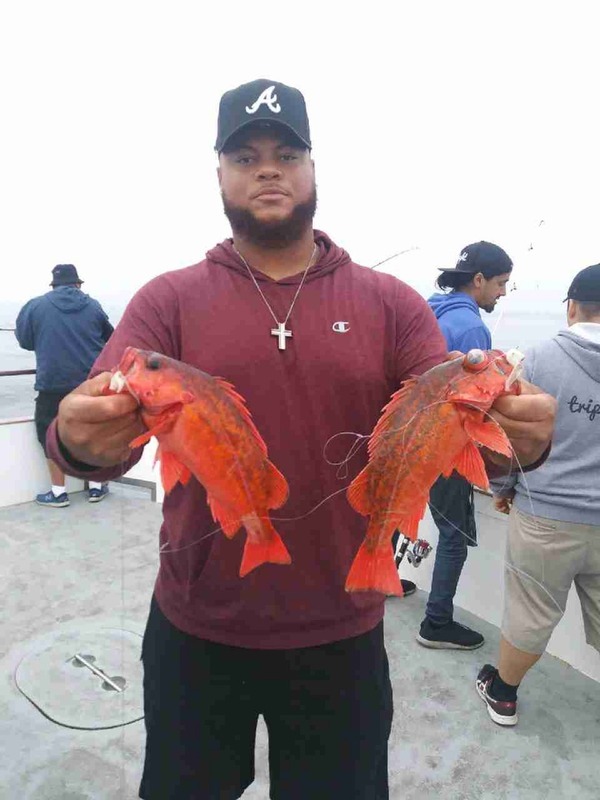 Vermilion Rockfish.com © 2019. All Rights Reserved.